How do I access my wallet if I forget my password? 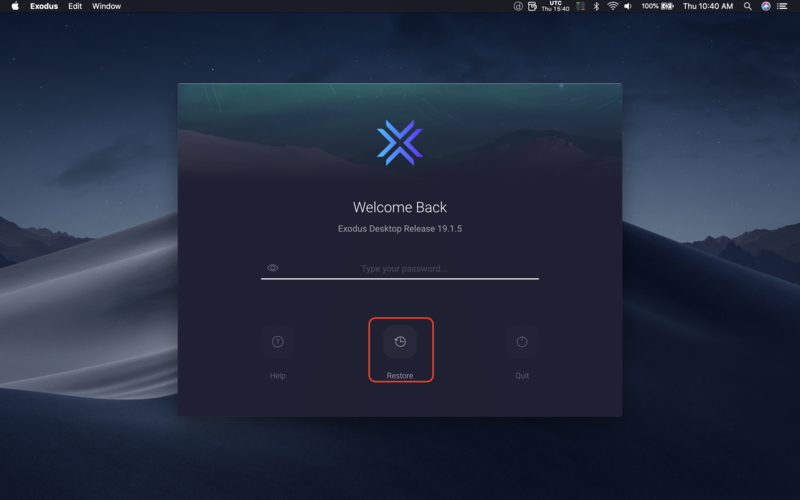 If you forget your Exodus password, not to worry! Remember the 12-word phrase you stashed in your secure and super secret location? Well here's where it will come in handy! Open Exodus and click Restore to regain access using your 12-word phrase. When you enter your 12 words, you'll need to double check a few things to make sure they are parsed correctly by Exodus. Don't forget to keep your 12 words somewhere safe and never share them with anybody! Anyone with your 12 word phrase can access your funds. How do I restore from an email backup? What does my wallet's backup do? 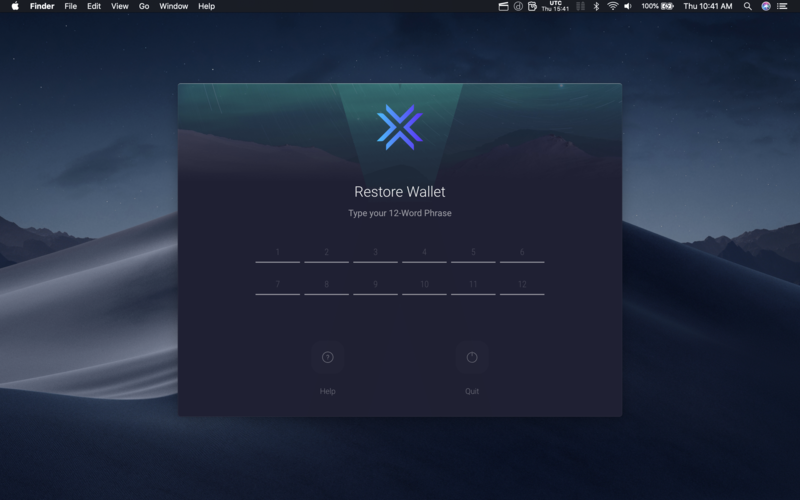 How do I rescue an overwritten wallet?